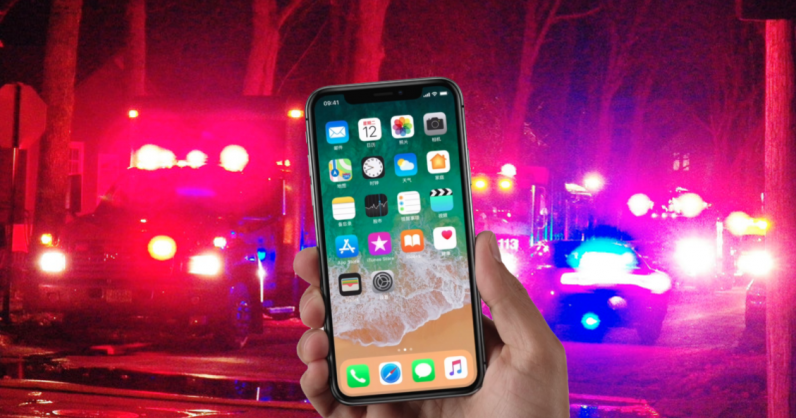 Apple just announced that the next version of iOS, 11.3, will enable Advanced Mobile Location (AML), which automatically sends your location to emergency services in countries that support the solution. This is a pleasant surprise since Apple had been weirdly reluctant to enable the feature as TNW covered last year. The company ignored requests to enable AML and didn’t reply to TNW when asked about it, while Google enabled it for Android way back in July 2016. Machado is right to be optimistic as a study showed that if AML would deployed everywhere in the EU for all devices, it could save over 7,500 lives and 95 billion EUR over 10 years. AML’s greatest strength is that it doesn’t require any effort on behalf of the user — no downloads and no forethought — it just automatically activates when you make an emergency call. For those of you also interested in the non-life-saving aspect of iOS 11.3, you can check out some neat new features here.